Stirnco is proud to have been a General Contractor from 1980 through 2017. We created jobs and we have been provided the opportunity to design and build many of the manufacturing facilities, retail stores, specialty buildings , and sports facilities that support the communities we live and work in. Stirnco is building upon its prior expertise and experience to offer you the best steel building packages, related construction materials and referred qualified construction contractors for your project. Stirnco has designed and built industrial construction projects for a select and discriminating group of business customers between 1980 and 2017. 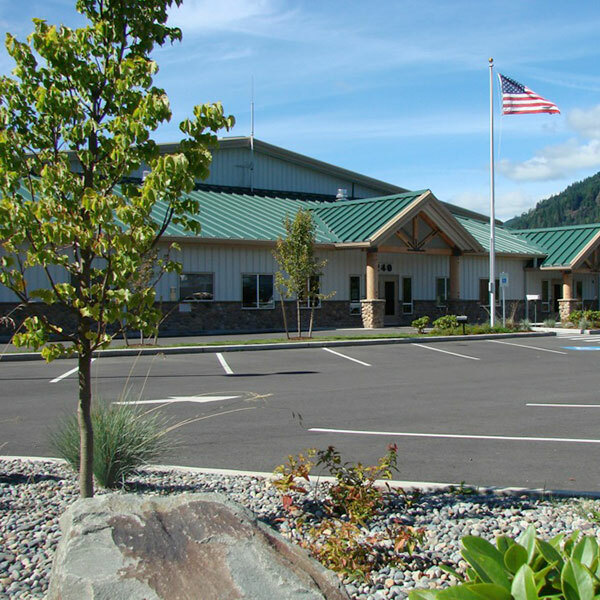 Completed projects, from Oregon in the south, to Alaska in the north and North Carolina in the east, have included new buildings ranging in size from 4,000 sq. ft. to 100,000 sq. ft. 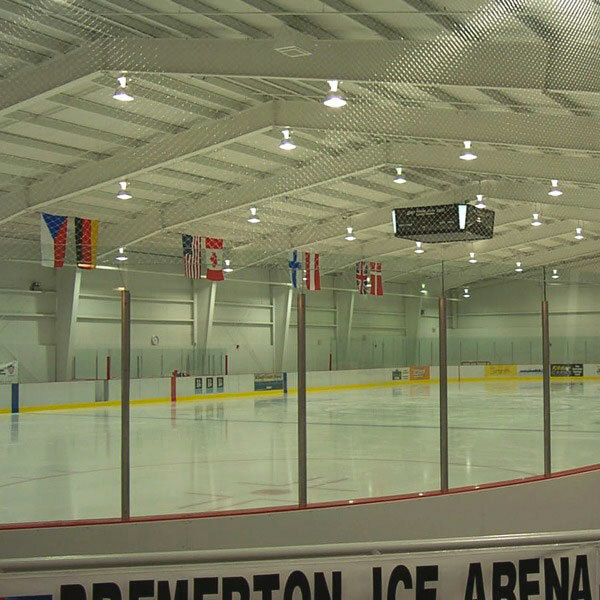 Designs include pre-engineered steel buildings (Stirnco is a Nucor Building Systems Dealer), structural steel, CMU, tilt-ups, insulated tilt-ups, glass, steel stud and wood framing systems. 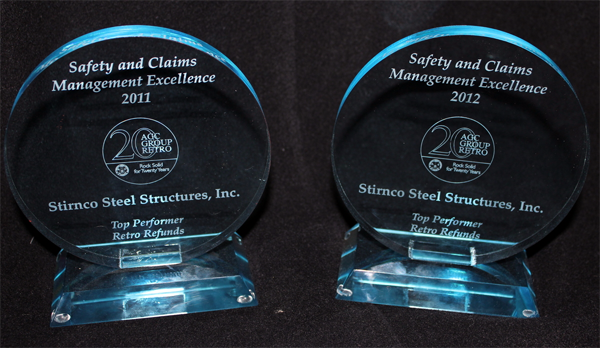 Stirnco knows and understands the pluses and minuses of virtually all steel building products. 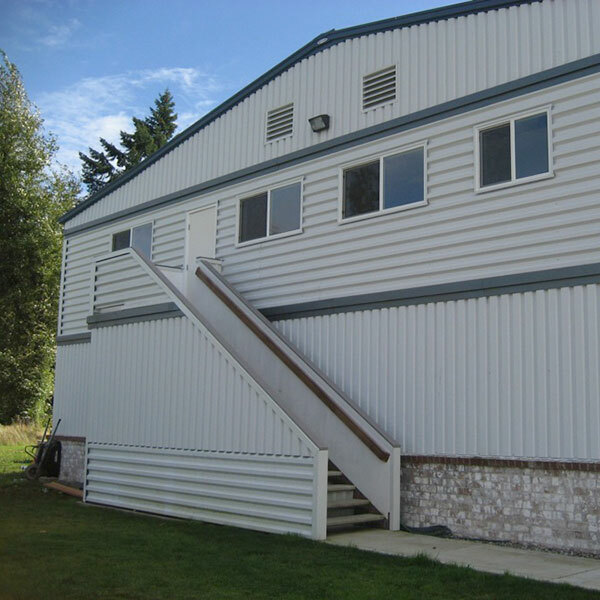 We have erected steel buildings manufactured by Butler Manufacturing, Varco Pruden, Star, PBS, Sun, HCI, Metallic and Nucor. 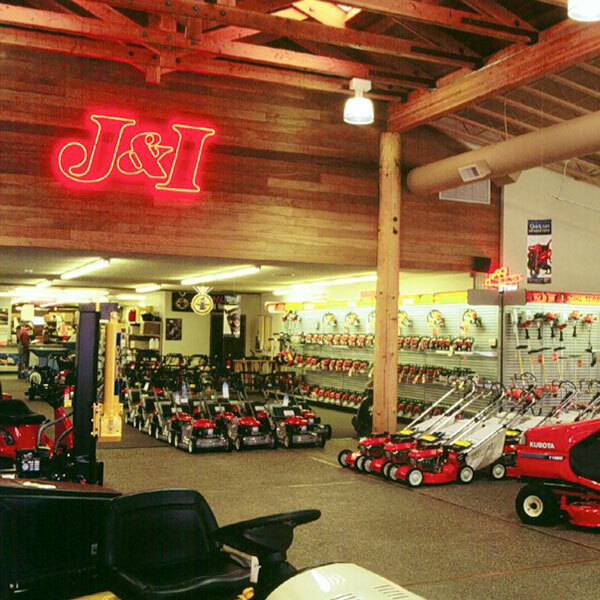 Stirnco was established in 1980 by the current Owner, Dale Stirn. After graduating from Harvey Mudd College of Science and Engineering with a B.S. degree in mathematics and extensive course work in engineering and physics, Dale spent three years teaching Mathematics as a Peace Corps volunteer in Botswana, Africa, and then a year in Washington's Governor's office under Dan Evans assisting in the preparation of Evan's last two years state budget before leaving office. After two years as Systems and Procedures Coordinator in the WA. State Dept. of Revenue, Dale decided he wanted to venture out into the private sector. Growing up, Dale had always worked with his Dad on small construction projects and enjoyed the combination of physical work and the challenges that construction work presented. In 1977 Dale went into business with a partner designing and constructing steel building projects, and in 1980 he formed his own company. Dale Stirn officially retired from the "General Contracting" business at the end of 2017. However, he continues to use his expertise and his company's buying power to assist clients with the purchase of steel buildings and other materials for their projects, as well as the selection of contractors and subcontractors to complete construction on their projects. In this way, companies can still tap into the knowledge and integrity of Stirnco for planning and completing future projects. From the beginning, Stirnco has been a company driven by customer desire to work closely with their builder. While Stirnco has grown in size and capabilities, customers have always had direct contact with Dale Stirn throughout the planning, costing, permitting and constructing of their projects. This relationship has led to a level of customer satisfaction not typically found in the construction industry. Stirnco brings unique skills to a project with a level of design and pre-project costing expertise not typical to a construction company. Most of Stirnco's projects are designed in-house to a prescribed customer budget, drawing on the experience of many years constructing industrial and commercial projects to make sure the project meets customer design and cost expectations. Stirnco has been a part of the Associated General Contractors "Safety Team," recognized by the State of Washington as exemplary for our on-site safety program. Our record speaks for itself. We have been recipients of AGC awards with injury claims well below both the industry and AGC membership norms for the past five years. 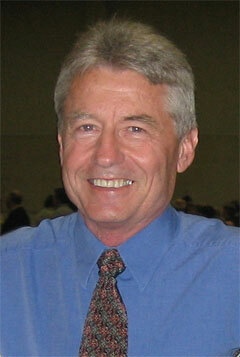 Dale Stirn's expertise in safety and risk analysis is another skill offered to you.